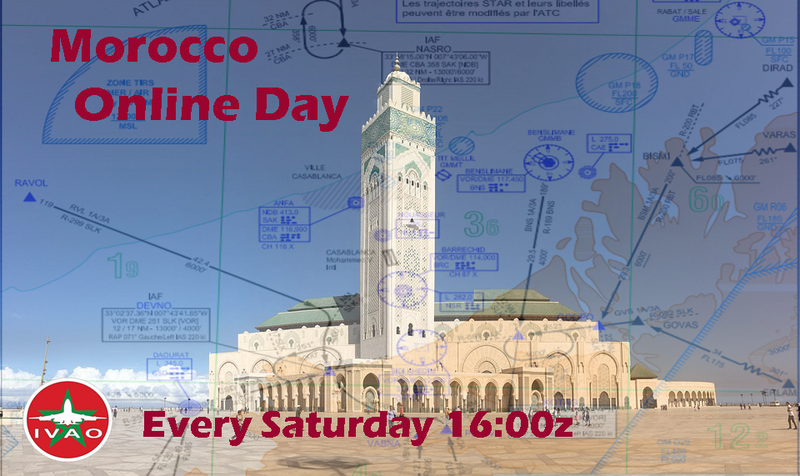 To obtain the Morocco Online day badge you must participate in 25 sessions of control during our Morocco Online Evening. 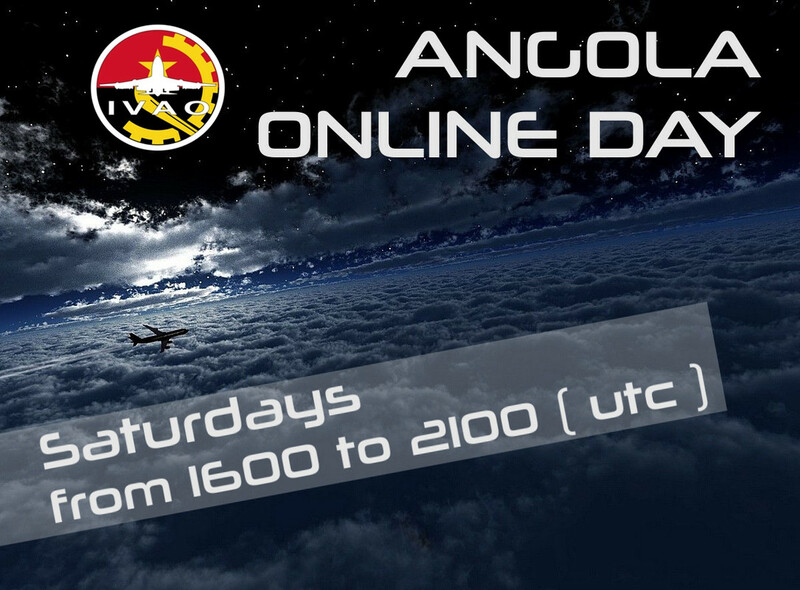 The event will consist of recreating the commercial flights that are carried out during high-season days. During the season, 9 airlines are added to operate the aeronautical market during the summer, with different cities in Brazil, Argentina, Asunción on the part of Paraguay and Santiago, capital of Chile. IVAO COLOMBIA and IVAO VENEZUELA have the pleasure to invite you all to our very first international event of the year. We will be hosting an airbridge between Barranquilla (SKBQ) and Margarita Island (SVMG). Prepare yourself for this event and to enjoy the Caribbean!